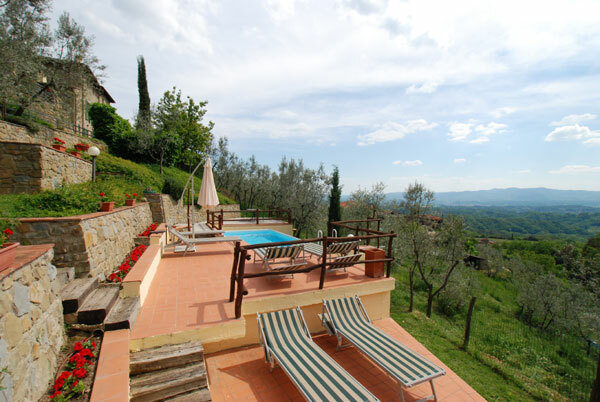 For those who love nature and the Tuscany countryside, the indipendent country villa “L’Oliveta” is the ideal holiday destination in Italy. 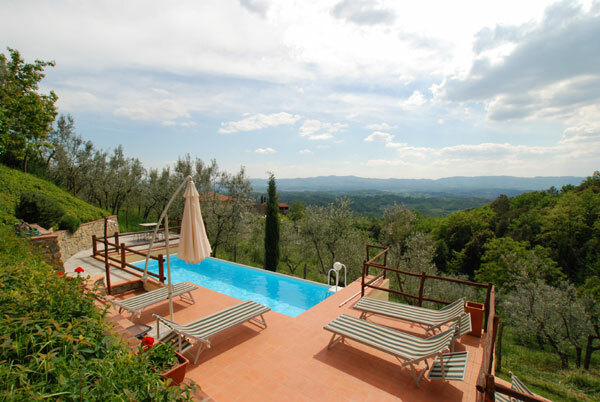 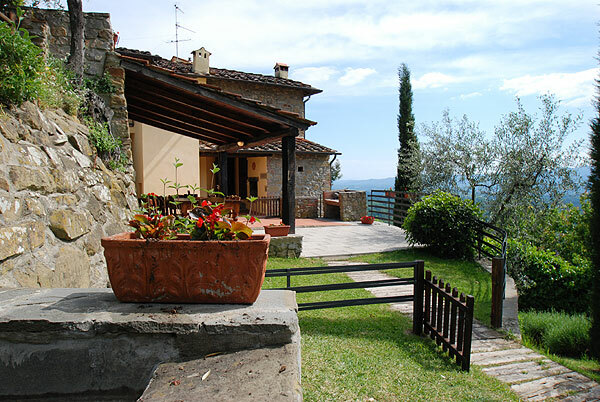 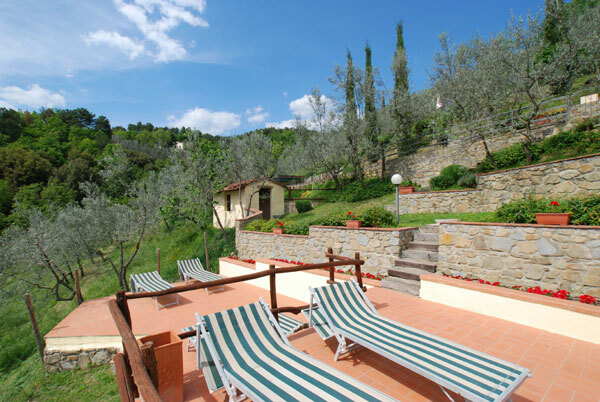 The country villa is situated in the Aretine Chianti hills at the foot of Mt. 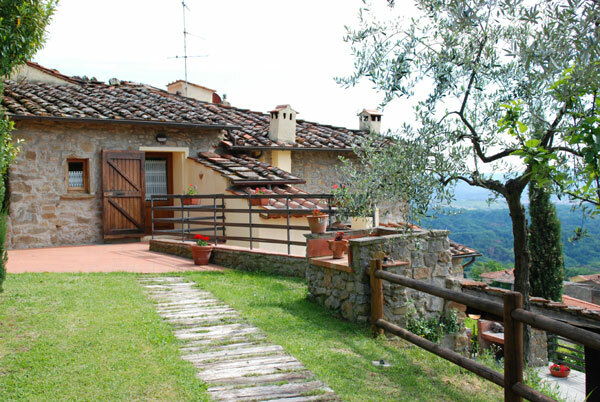 Pratomagno and consist of a farmhouse originally built in 1806 but carefully restructured to maintain its exquisite rustic characteristics: wooden-beamed ceilings, terracotta floors, antique wood-burning bread oven. 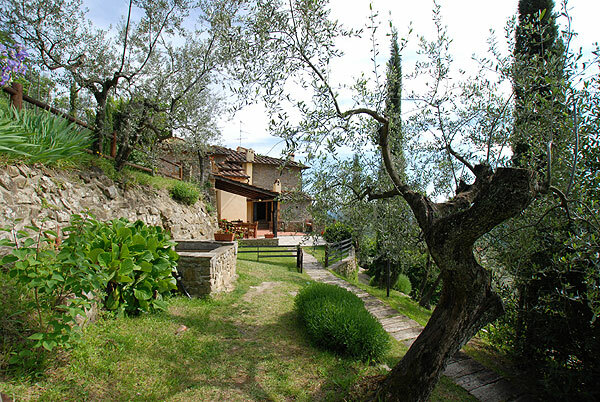 The farmhouse has the following facilities: a swimming pool with a panoramic view and an adiacent solarium, an outdoor hydromassage tub, a shared car park, an outside laundry area with 2 washing machines and a large private garden with a barbecue and a large terrace with a panoramic view of the valley. 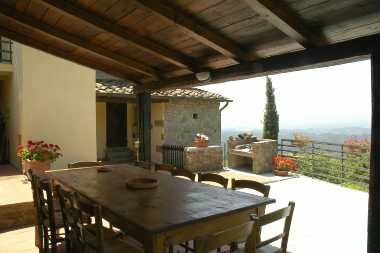 “L’Oliveta Country Villa” is completely surrounded by hectares of typical terraced olive groves and offers a beautiful view over the Arno Valley to the Sienese Chianti hills beyond, but above all the opportunity of taking long walks in the chestnut and beech forests of Pratomagno to feel fully immersed in nature.